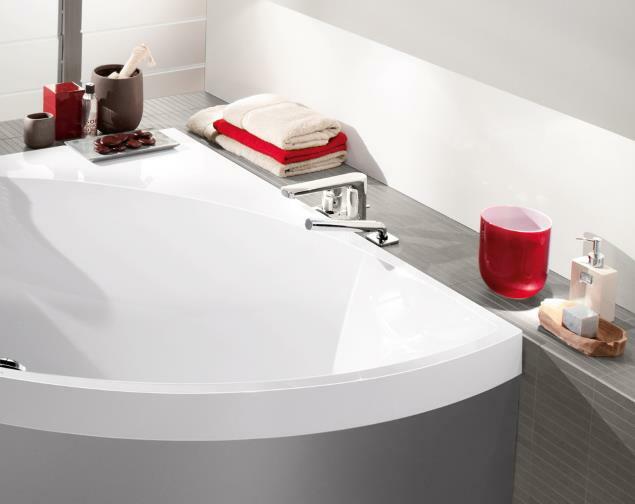 If you are looking for designer bathrooms in Oxford or Oxfordshire, you’ve come to the right place. 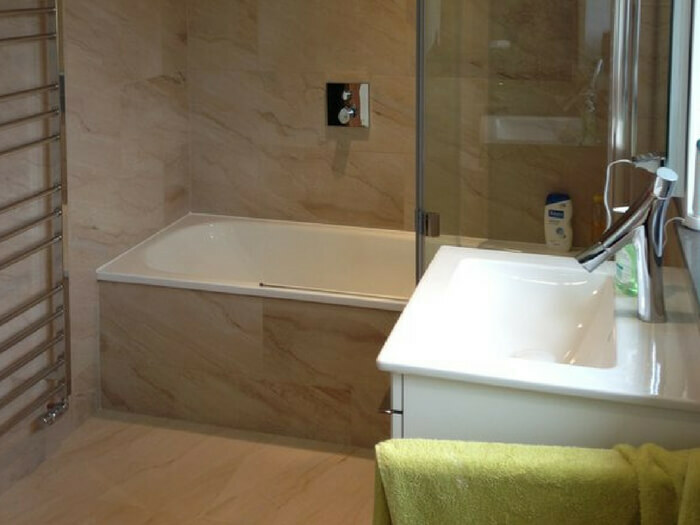 Here at Oxford Kitchens & Bathrooms, we have over 30 years’ experience in planning, designing, supplying and installing stunning luxury bathroom designs. 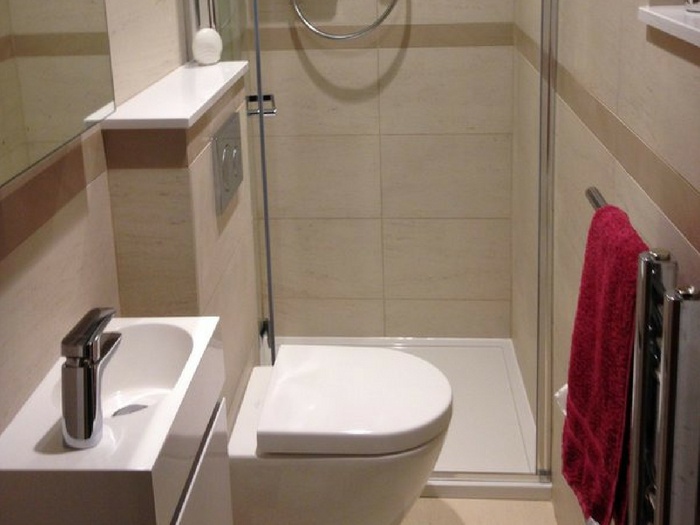 Whether you’re looking for a contemporary bathroom or wet room or a more traditional style, we can help with the full range available throughout Oxford and Oxfordshire. 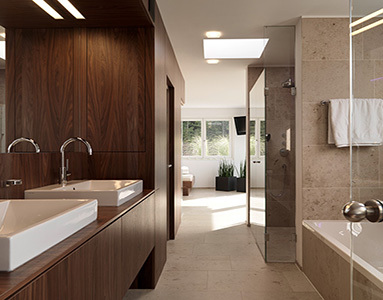 The bathroom is your place to get away from it all and relax. 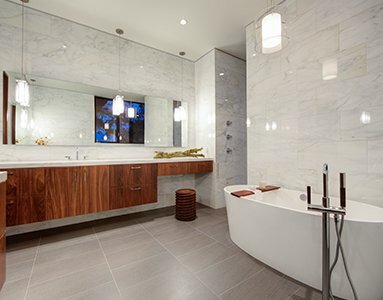 Oxford Kitchens & Bathrooms can help you create a stunning, tranquil environment with a contemporary bathroom which you will love to get away to. 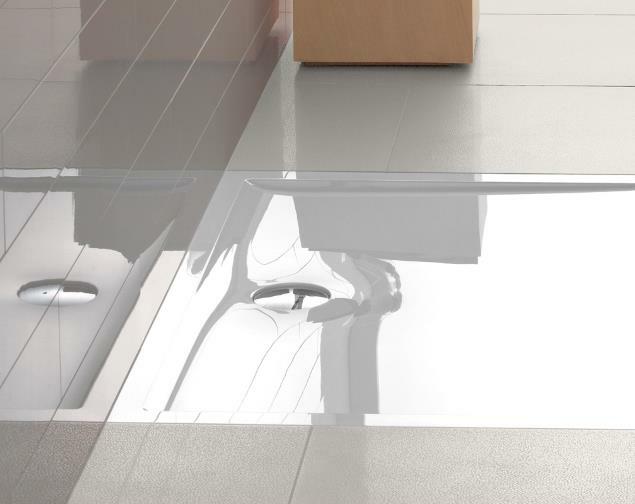 With expert designers and cutting-edge 3D rendering, we’ll work with you to come up with a bathroom design which suits your home, your tastes and your budget. 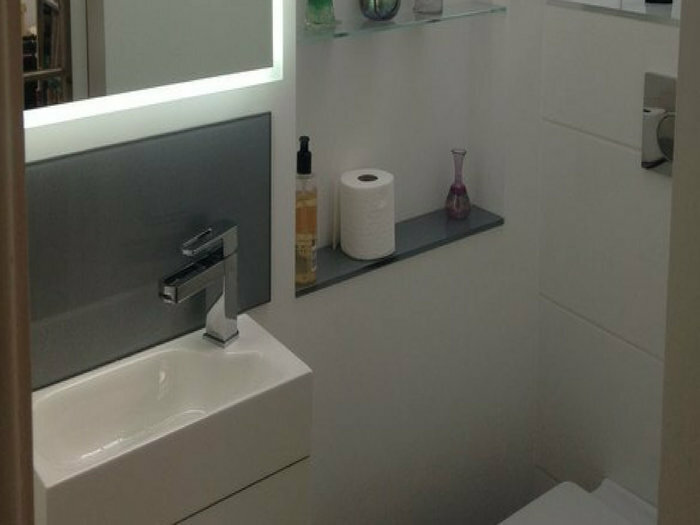 We can also supply fixtures and fittings from leading brands, and install them into your brand new room. 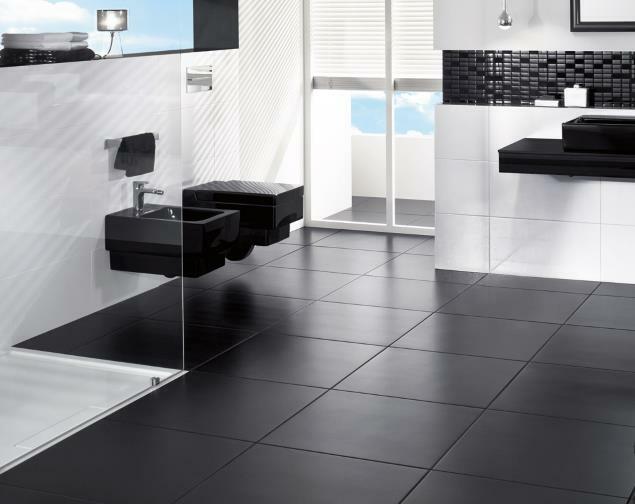 Over our time in the business, we’ve worked on a wide range of projects, and we are confident that whatever your designer bathroom vision entails, we can make it a reality. 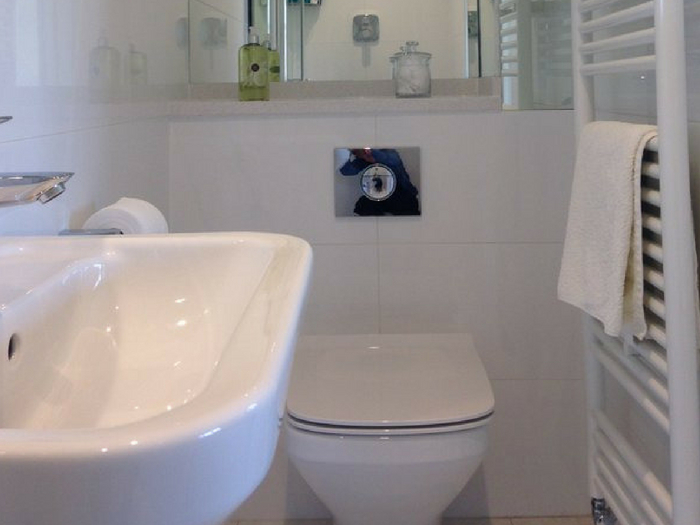 We always strive to stay one step ahead of the latest trends, and we are the local specialists in contemporary bathrooms across Oxford and Oxfordshire. 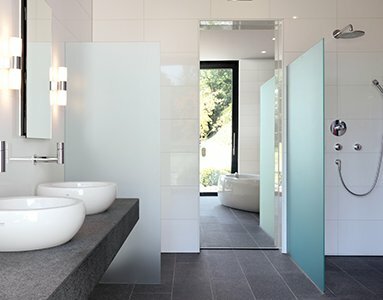 Working with market leaders, such as KEUCO and Villeroy & Bock, we can create sleek, contemporary bathrooms and wet rooms which epitomise style and sophistication. 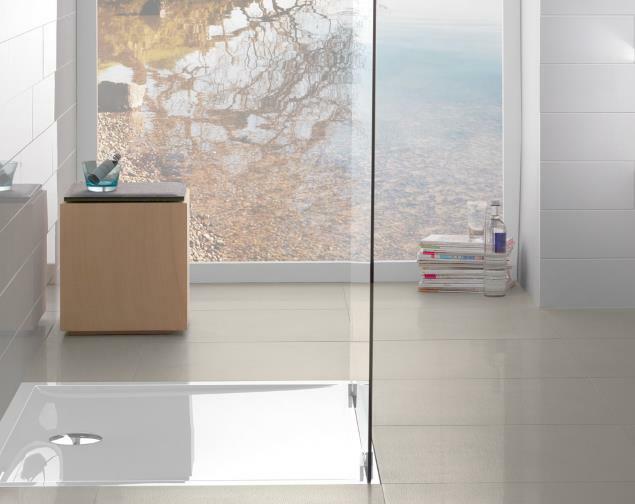 If you want to find out more, we showcase a range of designer bathrooms at our showroom in Oxford, so why not pop in and see what we can do for yourself? 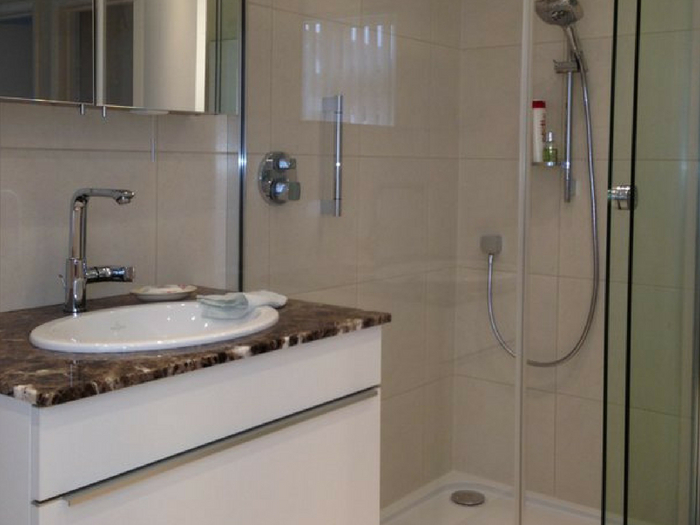 Alternatively, you can call 01865 32 60 09 or contact us online. We’d be happy to help.